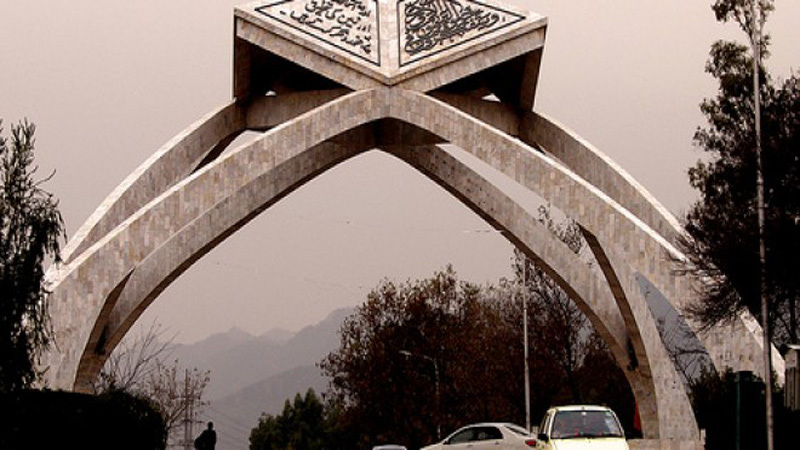 ISLAMABAD: The Ministry of Professional and Technical Training has yet to start the process of examining the applications of the candidates who applied for the posts of the vice-chancellors of Quaid-e-Azam University (QAU) and Allama Iqbal Open University (AIOU) as well as the post of the rector of International Islamic University, Islamabad (IIUI). The process is going on snail-pace despite the fact that the posts were advertised well-before the time, giving the impression that the government might want to accommodate its own blue-eyed people on prestigious positions. However, since the government is going to complete its tenure on May 1 and the ministry has not even started the process of scrutiny, it indicates that the recruitments would not take place in the incumbent government’s tenure. The ministry advertised the post back in March and April 17 was the last date for receiving the applications. As per the set practice, the posts of the VCs and the rector are advertised two to three months before the retirement dates, however, this time around the posts were advertised seven to eight months ago and it triggered a serious debate regarding the government’s intentions. IIUI Rector Dr Masoom Yasinzai, QAU VC Dr Javed Ashraf and the AIOU VC Professor Dr Shahid Siddiqui are going to retire in October. Talking to Pakistan Today, Ministry of Professional and Technical Training Joint Educational Advisor Muhammad Rafique Tahir said that a huge number of applications have been received so far for the three posts. He said that the data entry of the candidates would be started within the next two to three days and only then the exact number of the candidates who applied for specific posts would be clear. Rafique said that the appointment on these posts in the incumbent government is next to impossible since its days are numbered, while the appointment would take place sometime in August since they are going to retire in October. Responding to a question about giving advertisements seven to eight months before the retirement date while in the routine it was advertised a few months earlier before the retirement, he said that since it is a lengthy process, it was advertised so as to replace the outgoing VCs in time. Rafique said that they are still receiving the applications and the security process would take two and a half months and the interviews would be started after around 20 days of the scrutiny process, which will also take almost one and half month. He went on to say that the after the interview, the summary would be sent to the premier for approval and that would also take some 20 to 25 days. Therefore, he said that the posts have been advertised well-before their retirement time to avoid unnecessary delay because if the recruitment process was started in September than the universities would remain without their heads for long. 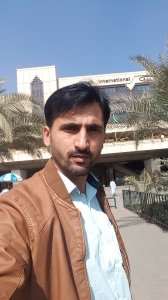 About the issue of the VC QAU, who is yet to join the university due to the teachers’ pressure, he said that the issue would be sorted out soon. However, when he was asked about the ten days that were given to decide the issue between the VC and the protesting teaching staff, he said that the ten days were merely given to them to convey their grievances to the settlement committee, which they did, adding that they were to submit their documents to the committee which they did not as May 23 was the last date. He said that the committee would start examining the final document and would take eight to ten days to decide the issue.